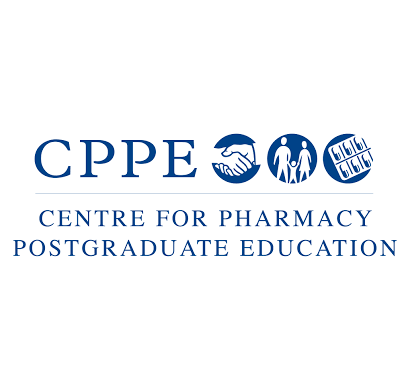 The NHS Leadership Academy, as part of Health Education England, is working in collaboration with the Centre for Pharmacy Postgraduate Education (CPPE), to offer the Mary Seacole leadership development programme to pharmacists and pharmacy technicians working in community pharmacy. Fully-funded via the Pharmacy Integration Fund (PhIF), the programme will develop participants’ leadership and management skills to enable them to drive quality services in community pharmacy and really make a difference to the health of the patients they see. With 600 places available in total, applications are now open for 15 cohorts running across the country between November 2017 and March 2018. You can find information on all dates and locations on the CPPE website here. Potential applicants are able to find out more via the CPPE website here or you can download an applicant guide through the link below. If you’re ready to apply, you can access the application form through the button below. Please note, applicants are required to register for an NHSx account before accessing the application form.